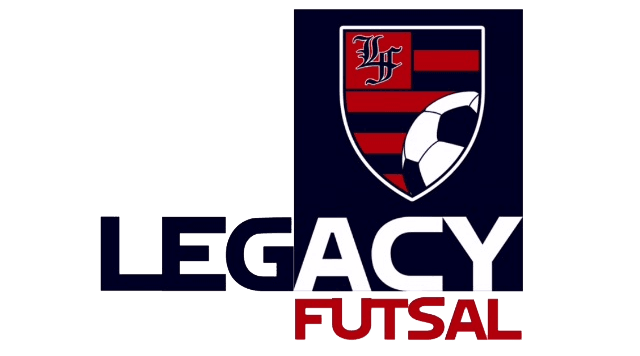 THROW A FUTSAL PARTY AT LEGACY FUTSAL! It’s fun for the whole family! Let your kids run, play games, and scrimmage with the help of our court host while you relax and watch the excitement! We offer a unique party experience that is fun for the whole family – players and spectators alike. Let us make your event special with our one-of-a-kind facility and unique party spaces! Please allow 48 hrs for a response and be prepared to make the $100 deposit to hold your date (Non-refundable within 14 days of your scheduled event). The cost is $250 ($100 deposit included). It provides 1 hour and 45 minutes of Futsal fun! Enjoy the first hour of court time with a court host running scrimmages and games followed by 45 minutes in our party area to celebrate with guests. If you have questions, please call or send inquiries to legacyfutsal@gmail.com. Our Futsal court is a full size court at 100′ X 70′. This is a sport court surface, perfect for lively and fun Futsal play. After your court time you will get the party area above and the booths near the court which can seat up to 30 people. All field participants must have a signed waiver on file.